Interview Mocha started its journey around 2 years back and got a huge momentum worldwide with hundreds of global clientele. Customers love Interview Mocha and refer it a complete pre-employment online assessment software. 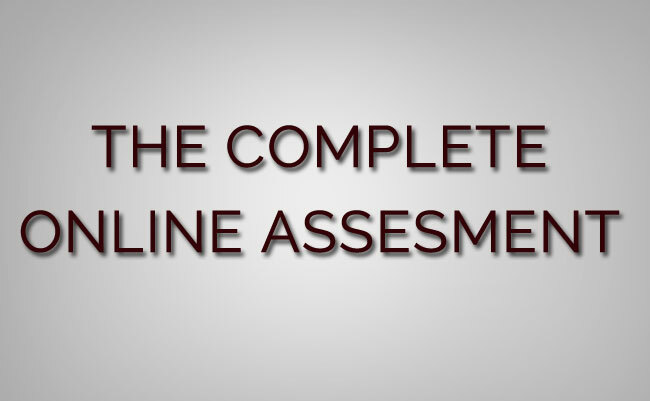 Let's see what makes Interview Mocha the complete online testing solution. Interview Mocha has hundreds of validated and reliable test libraries for numerous job profiles ranging from sales, digital marketing, project manager, coding tests, IT skills to customer support. With an internal team, a pool of SME ( subject matter experts) and effective quick simulators, Interview Mocha provides fastest custom test creation. Because of Interview Mochas scalable technology and architecture, Interview Mocha has been awarded as the best PaaS Company by Microsoft. A company can run 5000+ concurrent tests on Interview Mocha platform. Being a pre-employment testing focused, Interview Mocha has added many features like demanded by customers like auto follow up of candidates, integration with website career page etc. to boost up recruiters productivity. Interview Mocha’s advanced technology including webcam proctoring, window violation, time violations, private links; randomization eliminates the need of human invigilation. This favorite feature saves huge time and hassles for recruiters. Customer driven easy reports make it easy to determine a go/no-go decision about a candidate. We make it extremely easy to act on the data collected. Interview Mocha talk to your HRM, ATS and all internal tools. We have made APIs available to connect to any platform for a seamless integration.